A long time since the last post. Now it felt like the right time to continue. 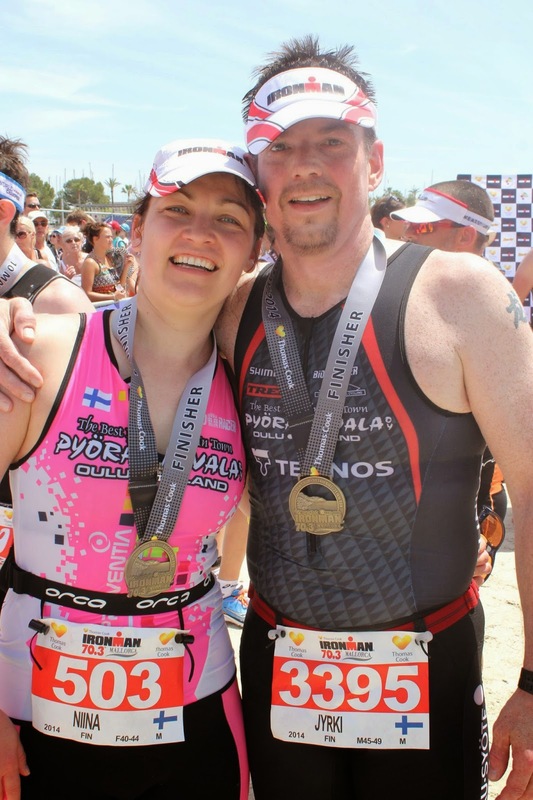 In Mallorca we attended the Mallorca IM 70.3 race. There was 9 of us from Oulu, from which 5 were competing in the race. We came down to Alcudia on Thursday the 8th of May. First I assembled my own and my wifes bikes and then we took a small test ride to check that everything is working. On Friday we went down to the Ironman Expo area to enjoy the atmosphere :-) It was really great being here at last. We have been waiting for it, and training for it, for a long time. We took care of the registration for the event and then we checked in our bikes and transition bags. I even had some time to take a hair cut. On Saturday we woke up at 5:45. We had some quick breakfast and headed out for the transition area at 6:50. The girls in our group had their start at 8:00 but my start was not before 9:15. So I had plenty of time to even cheer the girls when coming out of the water. The swim went amazingly well. I was thinking that I should be out of the water in 40 minutes. My time in the end was 35:49 which was a huge surprise to me! In the end my average speed was 32.5 km/h and I am very happy with that. The run part was really hard. Flat, but extremely hot. Close to 30 C. I targeted an average pace of 5:00 min/km. 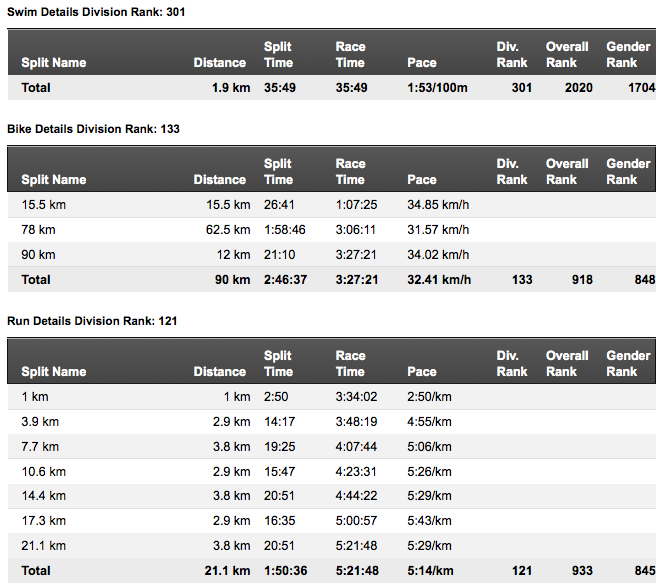 My time in the end was 1:50:36 which makes an average of 5:14 min/km. Great time on Mallorca! We will definately go there again. I have now been training for, first the Joroinen half triathlon 2013 and then the Ironman Mallorca 70.3 2014. I have done it on my own without any real target more than to keep fit. I have been very happy with the results. 2 months ago I decided to hire a personal trainer/coach. 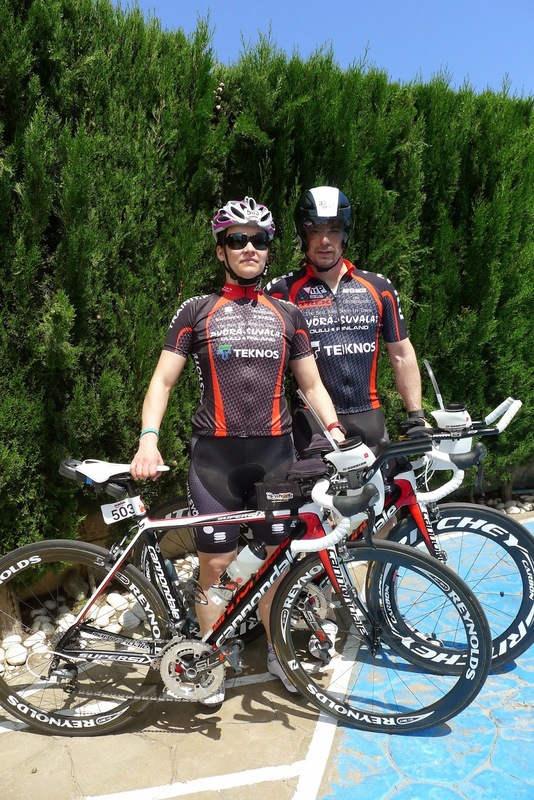 We started with Lasse Seppänen 5 weeks before IM Mallorca. There had been some time already when I was not sure anymore on what kind of exercises I was supposed to do. Now I got some help with that. On the trip to IM Mallorca I started to think about my life. My kids are 12,13 and 16. The older ones live with their mom. I really do have enough time to put into training. I could try to see what I could accomplish when I grow up :-) I discussed this with my wife and we came to the conclusion that it might be something to try. I will be updating this Blog with issues regarding the target made public here today! Niina will also update here training as well. (c) Jyrki Salokorpi. Picture Window theme. Powered by Blogger.